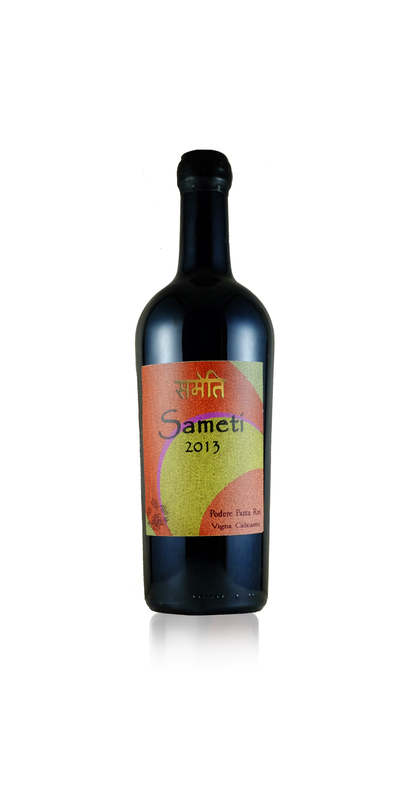 This wine comes from our vineyards at the bottom of the valley. 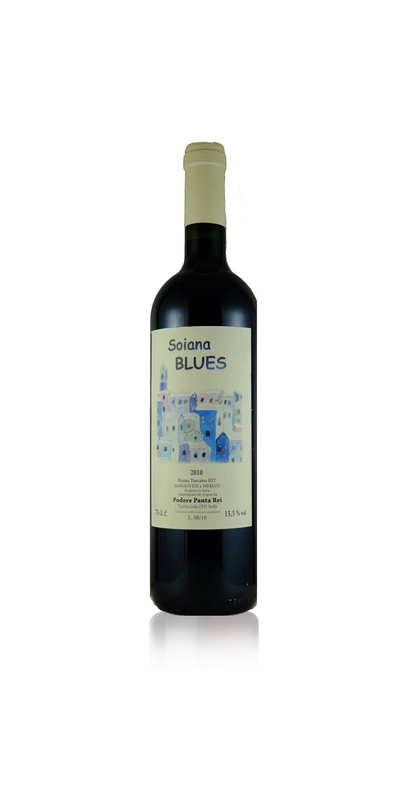 An unusual merlot, rich in tannins, blueberry and spiced scent with hints of toast and coffee. Aged in French oak barrels for about 12 months. The Sangiovese grapes are fermented in cement with the skins for 4 weeks. Then aged for 6-7 months in terracotta amphoras. 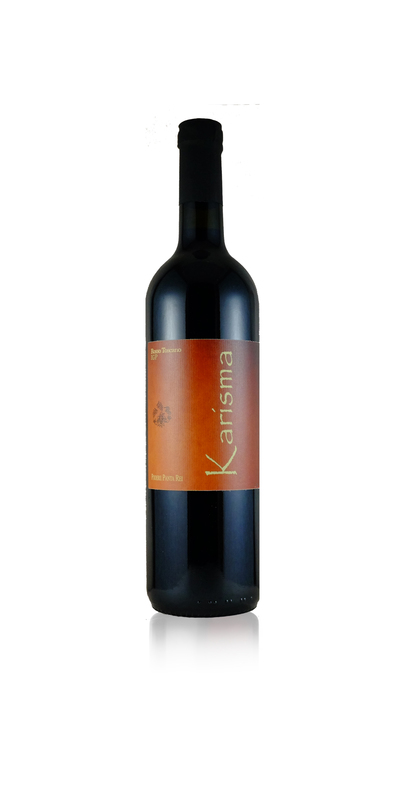 The amphora refines the wine, the tannins are reduced and the aroma increased. This is an old way of refining the wine. 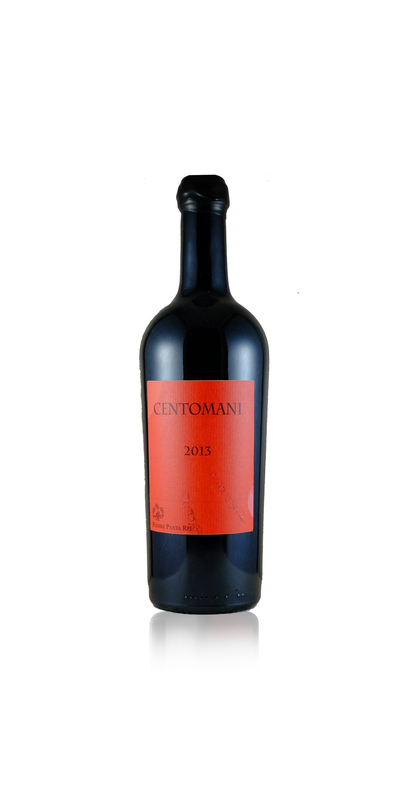 Equal parts Merlot and Sangiovese make up this wine, taken from the valley (Merlot) and the hillside(Sangiovese) to make a delightful wine then aged in oack barrels for about a year.